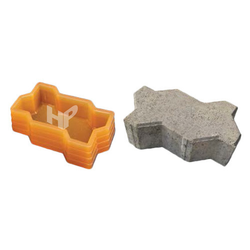 We are the Manufacturer and Exporter of Unipaver Mould. 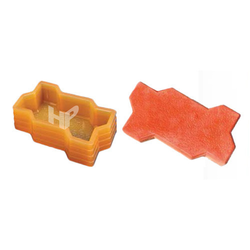 We are offering Zig-ZagUnipaver Mould to our clients. We are offering Sand Unipaver Mould to our clients. Looking for Unipaver Mould ?